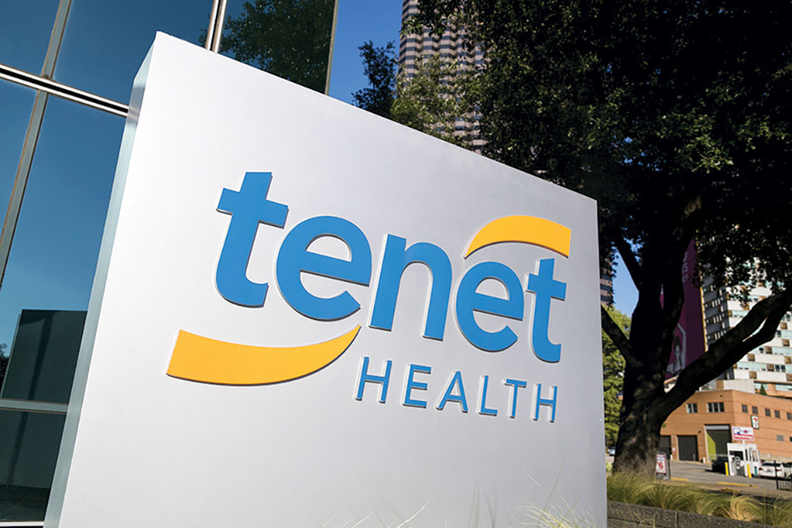 Falling admissions at Tenet Healthcare Corp. hospitals contributed to a $56 million net loss from continuing operations in the second quarter and a lowering of 2017 earnings guidance. Tenet, the nation's third-largest investor-owned hospital chain, saw its adjusted admissions decline 1.4% compared with the year before. That adds Tenet to the growing list of companies that suffered declines in the quarter. The $56 million net loss in the quarter compared with a net loss of $44 million in the year-ago quarter.